When you think of a place to walk freely without worrying about speeding cars or polluted air, one country that is hard to escape your mind is Italy. Known for its breathtaking landscape, lush green fields, cosy villas and empty roads; Italy is certainly an ideal destination for many people looking for a walking holiday. With such a magical and varied landscape, Italy offers an exhilarating experience for those who want a holiday that’s a bit more energetic than the usual style of lying on a beach. If you are someone with an adventurous streak and are looking for a perfect European getaway to exploit your zeal for adventure, then Italy is the perfect destination. Be it hill climbing or relaxing with a cozy jaunt along the plains, this stunning European country has to offer much more than your expectations. 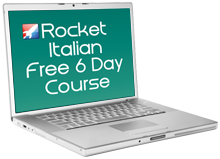 When you are planning a hiking itinerary in Italy, you need to be sensible to select the right locations for the hiking visits so that all the magnificent attractions are covered in your itinerary. 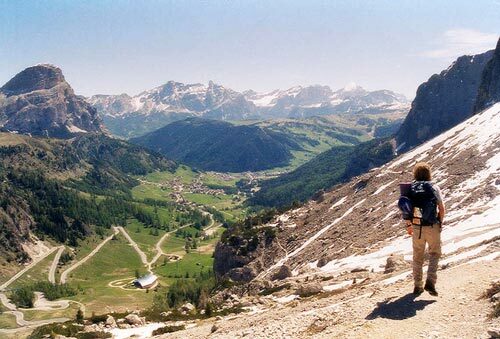 There are so many great places to hike in Italy that a little research beforehand will make sure you don’t miss out on the truly spectacular scenery. Independent travelling is quite popular these days and many people like to go for individual walking holidays rather than spending a large amount on family holiday packages. Independent tour and travel planners can arrange everything for you right from accommodation, food as well as the various places where you can go hiking. These tour planners will also take care of all the arrangements when you have to walk from point A to point B and look after all your requirements when you have finished your hiking walk. 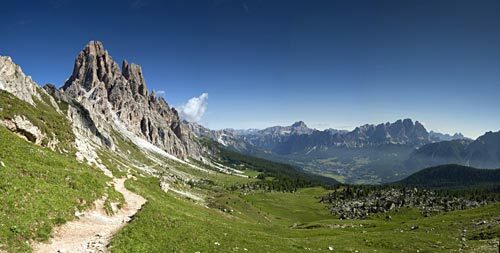 If you are planning to go for a walking holiday in Italy, you can do some research of your own and find out about the places worth travelling for hiking visits. If you know someone who has been trekking in Italy ask them for tips and advice too. Lake Garda is a splendid location to go walking if you are staying in northern Italy for your holiday. Lake Garda is a serene lake to visit and is one of the most visited locations in the North. The majestic Gruppo Del Baldo Mountains are sure to captivate you with their beauty, charm and natural beauty. These mountains look surreal as they reflect in the pristine waters of Lake Garda. There is plenty of wildlife to spot in this area which comes across as a surprise to many travelers visiting this area. While in Lake Garda, you may come across a wide range of interesting bird species like the Great Weed Warbler and Italian Sparrow among others. This makes it ideal for hikers who have a fondness for bird watching too. When you are on a walking holiday in Italy, one scintillating place to visit is the Ustica. Ustica is a small island in Italy. The route to reach this island is often crowded by tourists who have come for a walking and hiking holiday to this country. Many tourists who visit this spot are so mesmerized by the thrilling beauty of the route that they decide to stay back for a few days instead of returning back to their hotel. It is very easy to find a rented place to stay while you are hiking in Ustica. As you are hiking in this serene location, you can join a group that will tour the marine reserve, cliffs and other mystic locations surrounding this area. Lake Como is another place of outstanding natural beauty and one of the best places to visit when you are on a walking holiday in Italy. 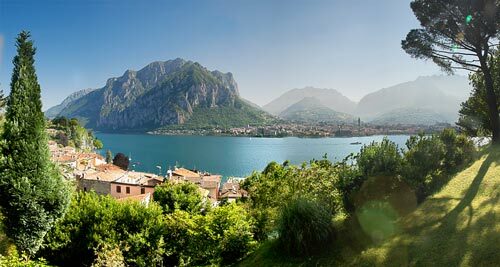 The scenery around Lake Como has a romantic and classical atmosphere that will ensure your camera is constantly clicking away as you walk along the various walks and trails that meander around the lake. Italian forests also offer a lot of excitement in terms of exploration for many hiking travelers and other tourists. Once you enter the splendid forests of Italy, you can spot some beautiful and colourful creatures such as deer and foxes, not to mention the large eagles when you are hiking up the hills of Italy. 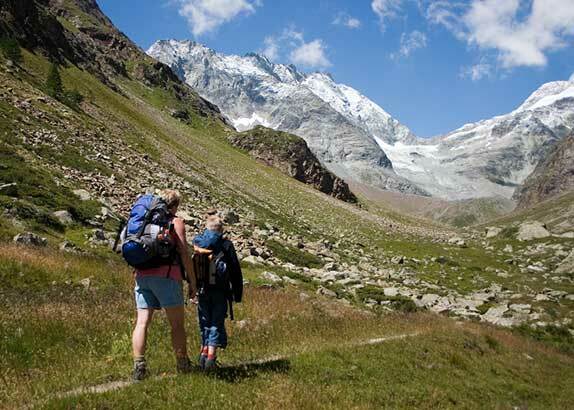 Italy is one of the most happening destinations for walking holidays today. Indeed, walking in these wide, empty spaces is not just a walking holiday but a way to relax and get away from the hussle and bussle of modern day life. In that sense, a walking holiday in Italy is more like a spiritual retreat for the soul. 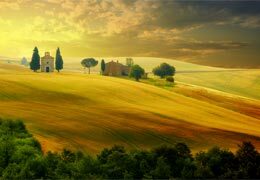 Make time for a trip to Italy next time you go away and explore the very nature of the Italian landscape – you won’t regret it! Thanks for these tips, might be worth mentioning the Sibillini mountains near Umbria. I had a great hiking holiday there last year and would highly recommend it. Yes, the Sibillini mountains may well feature in a future article for the Umbria region Martin, stay tuned! Italy is one of the most romantic places to go, hope you have a wonderful time. We were there for my brother-in-laws wedding a couple of years ago. We stayed in Ravelle (spelling?) and it was similar. You had to walk everywhere in the town and park the cars way outside. May you be blessed!